We will Fight for your Family’s Rights and the Memory of your Loved One. Wrongful Death Lawyer Fairfield, IL. A terrible accident has hurt your family. A member of your family has died, and now you need help but aren’t sure what to do, or how your family is going to fight against the business or individual who caused the death of your loved one. Burger Law is a personal injury law firm in Fairfield that aggressively pursues wrongful death claims for Fairfield families that have been hurt by the reckless actions of individuals. Our Firm will make sure that your loved one’s memory is protected, and pursue a complete and total judgment against those who caused the death of your loved one. We can and will help you. Wrongful Death claims are never easy. Negligent acts should never happen. There is always a trail of facts or reports that show negligence on the part of the business or individual who is responsible for your loved one’s death. We will fight to make sure that they are held responsible to the fullest extent of the law, and we won’t settle for anything less than a full recovery for your family. 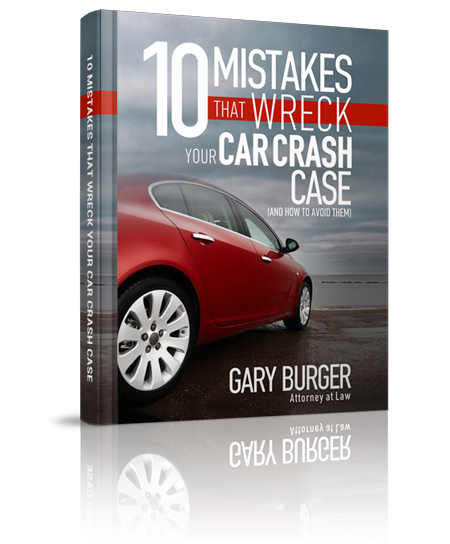 Gary Burger and Burger Law are a team of wrongful death lawyers who are dedicated to fighting for the rights and recoveries of Fairfield families who have lost loved ones. We don’t settle for anything less than a full recovery for your family. We don’t charge any fees unless we win your family’s claim. Call us at your earliest convenience at 1-314-542-2222, or use this form HERE. How do I start a Wrongful Death Claim? Wrongful Death Suits give the family of the deceased the right to seek compensation and recovery against those who have caused the untimely death of a loved one. These suits allow families to pursue legal action and judgments against the party or parties responsible for the passing of a family member. So what does this mean? If your loved one had survived the accident, they would have been able to sue for the injuries they sustained due to the accident, and the negligent party would be liable for any type of payments or recoveries that your loved one could have pursued. In Missouri, wrongful death claims are dictated by Statute 537.090 which sets who can sue, what they can sue for, and how any recovery or settlement is dispersed and what liens can be set against it. In Illinois, wrongful death suits are dictated by Statute 740 ILCS 180 – Wrongful Death Act. These laws give you and your family the right to seek suit against those who caused the wrongful death of your loved one. Wrongful death suits are extremely damaging to any individual or business, and they may try to hide the evidence pertaining to the claim. Collection of this evidence as quickly as possible is paramount. Our Lawyers in Fairfield know how to collect the facts and evidence crucial to your claim, how to depose the defendant, and how to ensure that those responsible for the death of your loved one are fully punished to the maximum extent of the law. If you have questions regarding how your family should start its wrongful death claim, how you can protect your claim, or how a personal injury lawyer can assist your family, please call us at 1-314-542-2222, or use this form HERE. We can help your family get the justice, compensation, and recovery it deserves. When can my Family Start a Wrongful Death Claim? Truck Accident Wrongful Death Claim – In this case, we were able to prove negligence on the part of the driver and company, and were able to secure an excellent recovery for our clients as well as handle the family’s probate matters so that their recovery was protected. Medical Malpractice Wrongful Death Claim – In this case, we were able to prove that the general medical practice that saw our client acted negligently in regards to the symptoms he was experiencing and that tests that would have proved the client’s illness were not administered. Nursing Home Negligence Wrongful Death Claim – Injuries sustained during an accident don’t always cause immediate death. Had the accident not happened, the additional complications would have never arrisen. We made sure that the nursing home was held fully responsible for the injuries they caused to our client, and the illness that caused her death. Wrongful Death due to Fentanyl – This drug, in large amounts, can be fatal. The company responsible for the creation of the patches neglected to tell the users that the use of the patches could lead to fatal overdoses of the drug. 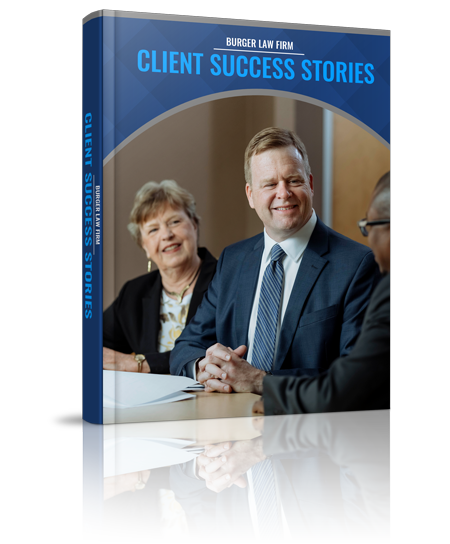 We were able to prove that the company, Janssen Pharmaceuticals acted negligently, and were able to settle the claim for a large, confidential amount. What can my family Recover in a Wrongful Death Suit? This is a short list of a few of the things you can recover. We understand that your loved one’s passing is difficult. We want to help you and your family receive all of the compensation and financial recovery that you deserve. When you’re ready to talk, we can help. Call or Contact our Wrongful Death Lawyers in Fairfield. Each state has laws determining who can bring a lawful death suit. This will differ from state to state, but is typically uniform across the US. In Missouri, Statute 537.080 dictates who can bring a wrongful death lawsuit. Here is the statute for Illinois. Grandchildren of the Disceased, or even great grandchildren. Parent’s can file wrongful death for the loss of a child. If no Spouses, parents or children are available to recover, then a Sibling can bring a wrongful death claim. In rare cases, the children of sibilings can pursue a wrongful death claim. If you have any questions regarding who can file a wrongful death suit, what your family stands to recover, or how a Wrongful Death Lawyer in Fairfield can help your claim, please call our Personal Injury Law Firm at 1-314-542-2222, or fill out this contact form HERE.